FeedXL has helped balance Charlie’s diet. He is cheaper to feed and I can be conﬁdent he is getting the balanced diet he needs. His behaviour has improved vastly. His farrier is impressed with his hoof growth and his coat is super shiny and soft. He is never rugged, and rarely washed. Thankyou! MAYBE SOMEONE ELSE HAS BEEN IN YOUR SHOES? SEE HOW FEEDXL HELPED THEM. CAN A PERFECTLY BALANCED DIET COST LESS? This is my paint mare Plush 24 hours after foaling – fed (as are all my broodmares and foals) using the FeedXL program. She is a prime example of how good my horses look on one third of the cost I used to spend. LOVE FeedXL!!! thanks for everything. I’ve lost count of how many years I’ve been using FeedXL for… it has saved me a fortune in feed bills and the horses have never looked better! 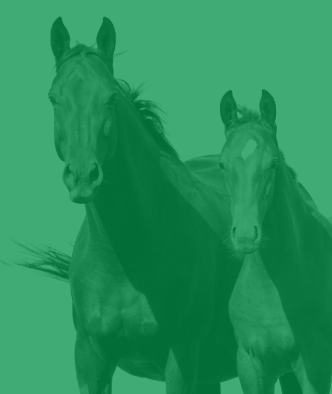 I have used Feedxl for a number of years and constantly am recommending it to other horse owners. 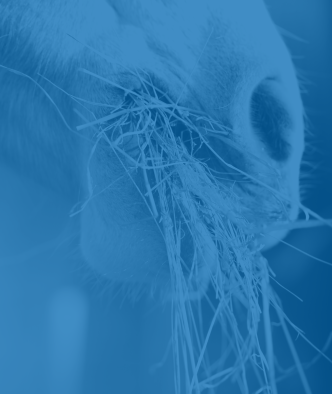 Before using FeedXL I would try many different supplements with varying results on horse health and consistent results on costs (i.e. a lot). 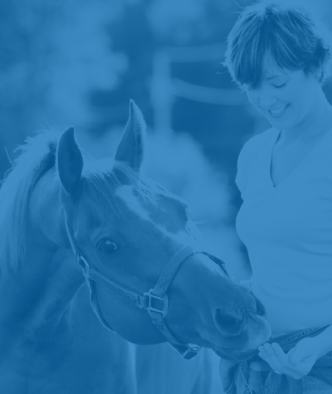 When I started with FeedXL it was obvious I was overfeeding and undernourishing our horses. I now analyze our hay, make our own mineral mix. I have cut costs considerably and the horses look great. CAN I MAKE MY BELOVED OLD HORSE SPARKLE? Have been meaning to tell you that the horses are looking great. Rex’s coat particularly since I have had him on the balanced diet looks amazing, not bad for a 30 year old! Love using this service for evaluating diets for my young and old horses. Makes calculating nutrients a breeze! 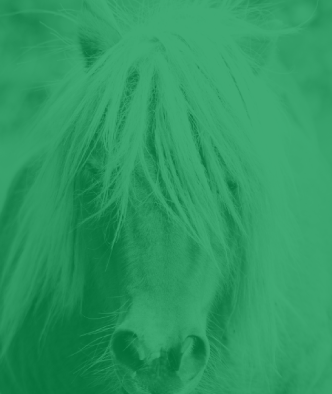 It helped me correct vitamin and mineral shortages that may have been affecting my horse’s immune response. Also helped identify what to feed a senior horse with cushings. The energy calculations have shown why 2 of 3 of my horses are SUCH hard keepers. I could go ON. CAN I GET MY HORSE TO GLOW FROM THE INSIDE OUT? 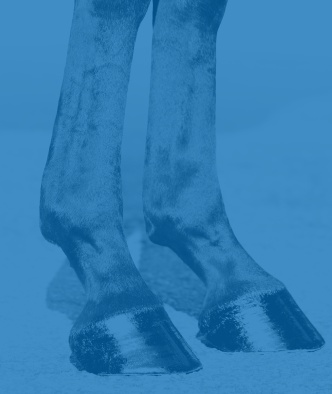 Thanks to the tried and true advice available from all the wonderful people behind FeedXL, I was able to take my IR/EMS, overweight, excitable, hard keeping mare, and my nervous, low muscle, hard keeping OTTB, and see incredible changes in, not only their hair and hoof growth, but also in their overall demeanor and happiness. 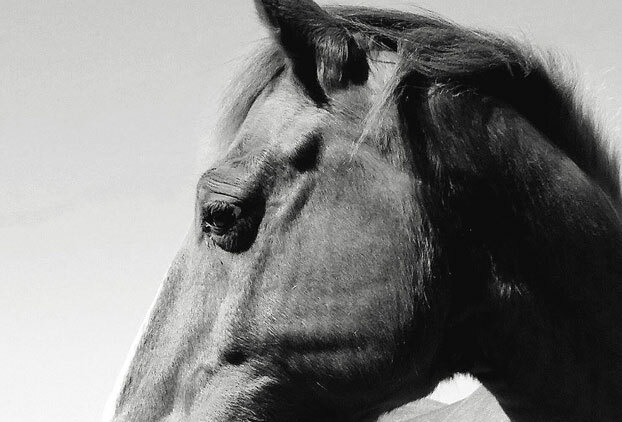 Ghost and Z are my best friends… I know that keeping my horses happy and healthy is a top priority, and I know that FeedXL will continue to support their wellbeing and my continued education. Thank you FeedXL! I had a horse that developed itchy skin. I found out their diet was deficient in some minerals and was able to correct it, and my itchy horse is so much better. I used the FeedXL and found that I was killing my horses with an overdose of vitamin A. No wonder their skin was falling off! If I hadn’t tried FeedXL, I would have been none the wiser. I did wonder why my horse’s skin was so bad. FeedXL discovered my problem, thankfully as I was about to increase the dosage of the coat supplement. I still can’t believe I was about to increase the vitamin A levels with the coat supplement as I thought my horses were lacking in vitamins, hence the dry flaking skin. I think most owners would think their horse needs “something” more to get it glossy. My beautiful “Feed XL” horse’s name is “Gunner Get Ya” He is a 4yr old Paint Horse Gelding by Son of a Gun (IMP). There is not one bit of “shine in a can” used on this horse, just a truly balanced diet. I have been using Feed XL for years now, even back when it was called Equilize! CAN I CHANGE THE DIET TO IMPROVE OUR PERFORMANCE? I would like to thank FeedXL for helping to keep my horses feeds on the right track with correct levels of nutrients, energy etc. You don’t realize how unbalanced feeds can be until you find out via the program. Your program helps to keep my off the track Buzz healthy while looking good but also have the right amount of energy for the work. Buzz is 15.1Hh and is about 6 years old which is very important to get the right amount of everything for him! MY HORSE HAS CUSHINGS / LAMINITS / TIES UP (ETC). WHAT IS SAFE TO FEED? This is RH ReadyToRumble (Rumble). I have had him since he was a weanling and he is now 15. He has been with me through divorce, sickness, injury, and a move from the US back to Australia… He is highly Insulin Resistant and when I brought him from Montana to Australia, the grasses here made it even more difficult to keep him from becoming Laminitic. I needed to increase the calories my horse was consuming to match the level of work he was doing so he didn’t lose weight as he was recovering from EMS related laminitis. He needed to build stamina and fitness as his training progressed and he made a full recovery. His coat and top line is fantastic today. The FeedXL program helped me choose which grain was safe to feed and which supplements to balance his diet within the guidelines provided by my nutritionist. It even helped me save money on supplements that were redundant. Able to correctly feed my EPSM mare and also adjust for changes in activity level. Now I use it for all of my horses. IS MY HORSE’S DIET MORE MISS THAN HIT? OR PERFECT JUST AS IT IS? FeedXL has made a huge difference with my being confident that I am feeding my young horses in a way I meet all their nutritional needs. I was shocked when I first designed their diet that what I thought was a great feeding regime was in fact way over the top for some minerals and way under for others – and I thought I was giving them a balanced diet!! So it brings reality to what they actually need not what I think they should be having so I am very appreciative of the work you have done. Showed me where I was deficient and by how much so I could supplement wisely. 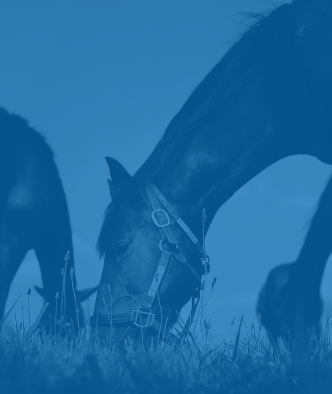 FeedXL is a great tool to use for balancing the horses nutrition, daily feeds and supplements. I have used it for one year and enjoy being able to compare feeds and supplements. I have learnt a lot over this time and I am sure benefiting not only my horse but my pocket:). As a fan of non premixed feeds I found it invaluable for getting the balance right. PREGNANT & LACTATING MARES. YOUNGSTERS. STALLIONS. YOU’VE GOT TO GET IT RIGHT! One of my mares would always lose a lot of condition around 6 weeks after giving birth. Thanks to FeedXL I’ve been able to ensure that she has sufficient weight and an appropriate diet before she gives birth and can make sure that she receives all that she needs once she is lactating. All my horses, from foals to 19 year old retirees, are in perfect condition since I’ve started using FeedXL. I’ve never had horses that have such an extreme shine to their coats. Thank you!!! Gypsy Cob stallion Jango Dancer of Brackenhill, imported from the UK in 2006. I have used FeedXL to balance Jango’s diet since the very beginning and it has helped me keep him in optimum condition year round. Over the years we have had very few serious problems requiring vet attention and none that are feed related. I attribute this 100% to being able to carefully monitor and adjust his diet to his needs via the FeedXL program. It’s the best tool available in horse feeding and I tell all my friends to use it. I have really enjoyed using your program. I was in quite a dilemma over my feed program before I found FeedXL. I had moved back to Australia from the US and with all the tropical grasses and big head and soil deficiencies I didn’t know what I was doing and seemed every one I talked to had a different idea. I had a mare in late gestation and was concerned. Now all the guess work has been eliminated and I can rest assured my horses are being fed a nutritionally balanced diet, the foal is now 2 months old and looks fantastic and so does the mare. Thanks for a great program, keep up the good work. GOT YOUR OWN HAY + PASTURE DATA? PUT IT TO GOOD USE! 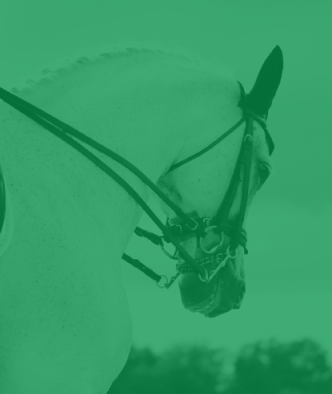 It is such peace of mind to be able to review and work over your horses’ diets with FeedXL. Especially when you are managing aged horses and horses with PPID and IR. You save money by being able to objectively compare feeds and supplements. And you can have your own hay test results added for even more comprehensive feed analysis. With the changing content of hay, FeedXL has helped me balance minerals (or come as close as possible) every year. 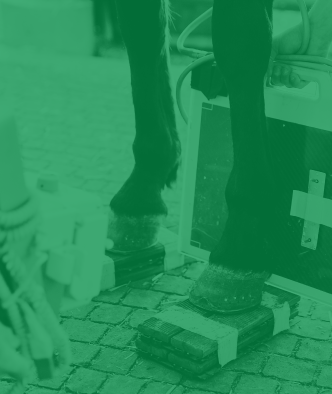 Using FeedXL I was also able to identify that my horse does not digest processed/manufactured feed products by tracking diet his utilization through condition observation vs. expected condition from caloric input. Once I learned this, I used the forage analysis option to get Rumor’s actual hay analyzed and then built a diet around 20-25lbs (actually it was free choice) of hay consumption. I added supplements to meet, but not exceed, nutrition requirements by reducing the amount of the supplement(s) fed to below the manufacturer’s recommended dose. The lower supplement volume and elimination of processed feeds reduced my total feed costs by almost half.